Welcome to our range of wildlife cameras. 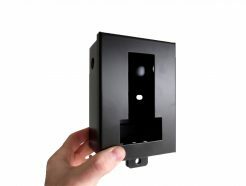 These wildlife camera traps are ideal for filming and photographing wildlife in areas where you cannot run mains power cables. Trail cameras can run from AA batteries and have everything built in: infrared for night vision filming, motion sensors, lens, SD card recording etc. Our wildlife trail cameras are weatherproof and designed for outdoor use and so are also often used for security surveillance such as in anti social behaviour hot spots and fly tipping areas. 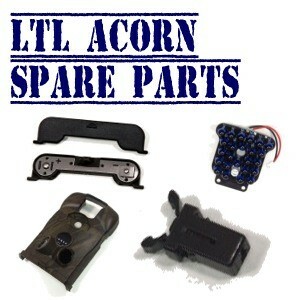 Pakatak Ltd are the UK distributor for the well known & popular Ltl Acorn brand of wildlife trail camera traps and accessories. 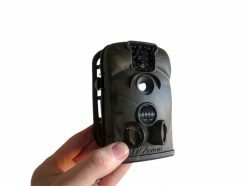 Ltl Acorn have manufactured a range of cellular and standard trail cameras for recording high quality video footage and capturing images of wildlife. Standard or non-cellular trail cameras will record video/images to a on board SD card for the user to review later. 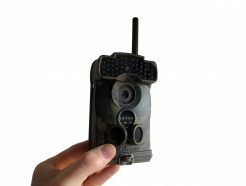 Cellular trail cameras can transmit the image immediately to either an email address or mobile phone via either the 2G or 3G network.